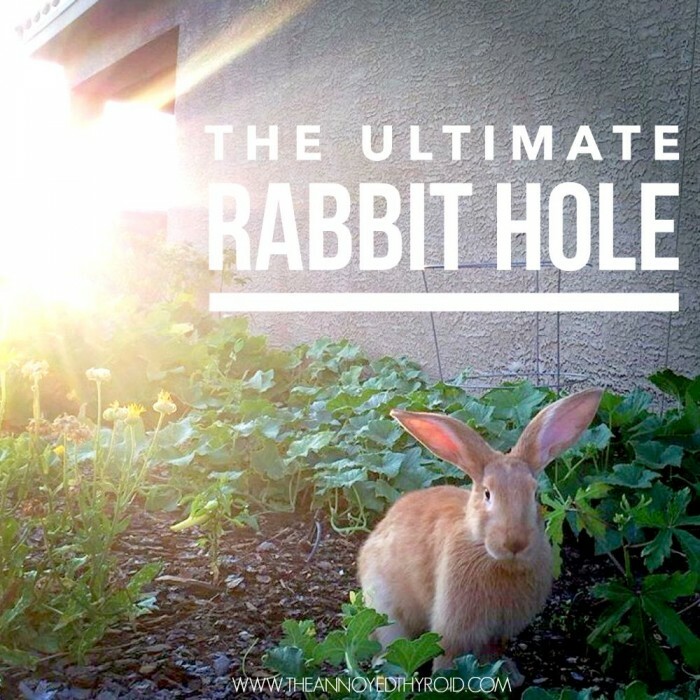 Now let’s get down to some important bunny hole business, shall we? Today is National Lemonade Day. I think it’s only right that we celebrate with cake, and Lemonade Cake with Cream Cheese Frosting at that! Spring is a-coming, it was warm enough to wear shorts this week and it was definitely warm enough for a Lemonade Ice Cream! Our celebratory tea would not be complete without some Lemonade Scones, some Lemonade Donuts and of course, some Lemonade, 8 ways! You know how I can’t bear to watch the news because I can’t bear to see how badly we humans are behaving. I don’t know why we can’t live by the words, “make cake, not war”! However, if baking is not your thing, here are 5 small gestures of gratitude to counteract violence. Let’s talk sweet dreams – 7 ways a night shower can help you sleep better and 9 reasons why you shouldn’t take your phone to bed with you. Are you a fan of either? Still on the subject of self care, I think we can all learn something from Obama especially these 6 things he can teach us about self-care in stressful times. Baking a cake, eating some cake and sharing some cake is one of my favourite stress busting moves. If you love baking too, here are 10 innovative baking tools to make your baking more fun. Talking of favourites, Julia Child is one of mine, and here are 16 Julia Child quotes you’ll want to tape to your fridge. Still on the subject of words of wisdom, check out these 25 cliches that are actually true and how they could change your life. Balancing the budget and stretching those dollars can be stressful, if you’re looking to save pennies, check out these 9 ways to save money on groceries. This time in 2 weeks we’ll be running rings around Disneyland and we’re getting to the very pointy end of our training and travel planning but it’s not just where you travel, it’s who you travel with – that can make or break an adventure. David and I make quite the travel team but I’m going to check out these tips on how to be a travel good companion and send a copy to David… Just in case! We all know a rabbit hole adventure isn’t a rabbit hole adventure without some post about pooches. So today, with my tongue firmly in my cheek, I ask you, are you a wolf or a poodle? Me, I’m a bit of a mixed breed! Do you like to shower at morning or night, or are you greedy like me, and enjoy both? Do you take your phone to bed too? Which of those baking tools gets your vote? Have you got any money saving grocery tips? Tell me all the things!